SIGMA Canada is pleased to announce the development of three new SIGMA CINE lenses in the FF High Speed Prime Line: 28mm T1.5 FF, 40mm T1.5 FF and 105mm T1.5 FF. 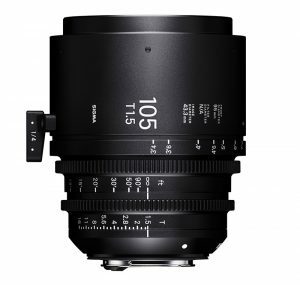 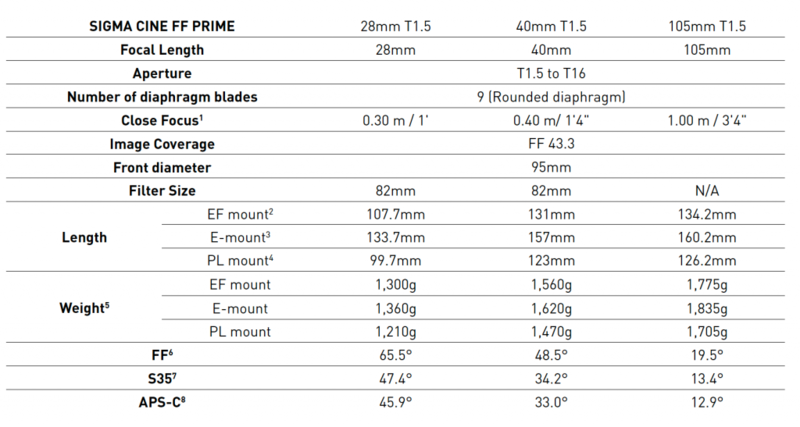 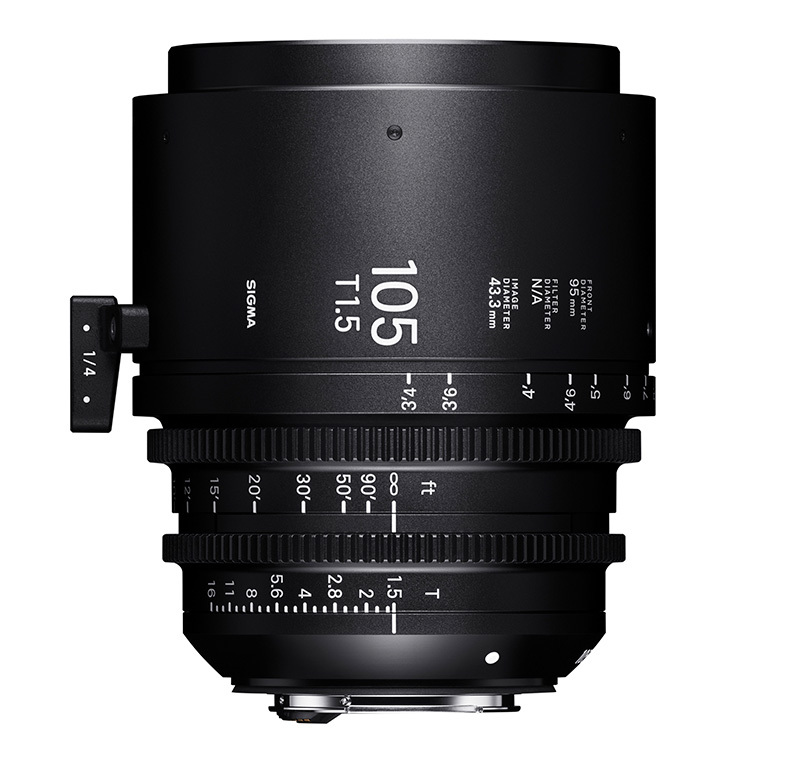 With these additions, the FF High Speed Prime Line will comprise of ten lenses covering 14mm to 135mm and T1.5 to T2, empowering cinematic expression to an even higher degree. 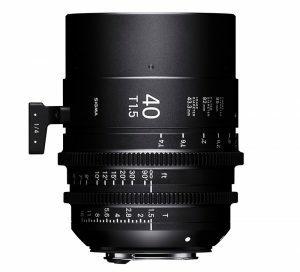 These new SIGMA CINE LENS models will be available for test shooting at the 2018 IBC Show to be held in Amsterdam between September 14th and 18th. 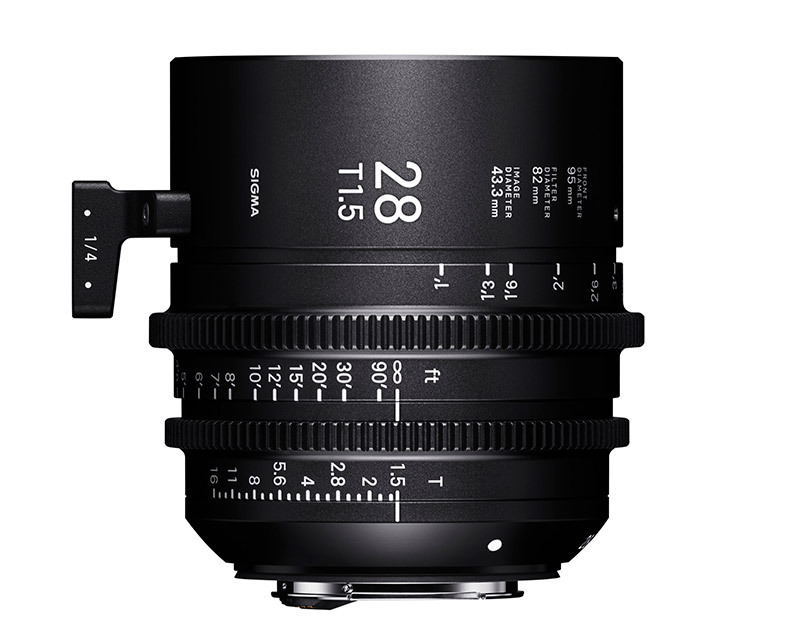 Pricing for the three new CINE lenses has not yet been announced. For further details, please contact Max Payne, Director of Marketing & Digital Strategy, at 905-513-7733 or email media@gentec-intl.com.